INCO TERMS – What Terms should you purchase under?? Importers need to be aware of the “full picture” when agreeing to terms (Inco Terms) on purchases that could leave you exposed to unexpected and unwarranted charges on your imported goods. 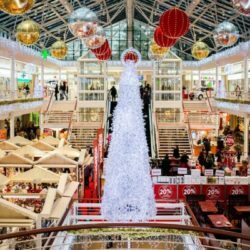 Retailers suffer at Christmas if their logistics management is not planned to succeed. As a consumer, you would be the rare one if you haven’t experienced the delay of your Christmas orders arriving. For at least the past five years, delivery services have fallen victim to intense consumer dissatisfaction with their packages arriving some days after Christmas or damaged. 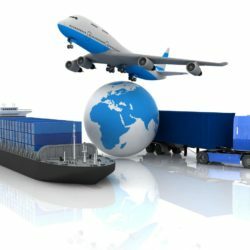 Tips for when you need a customs consultant. When it comes to Customs it is essential that your business’s declarations are in compliance with Australian Border Force rules and regulations. At times this can be a particularly complicated job. 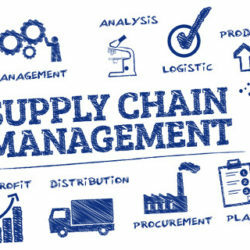 A reliable customs consultant may be necessary to not only ensure your business stays compliant, but also that it takes advantage of free trade agreements and concessions which will allow you to save money and increase profitability. 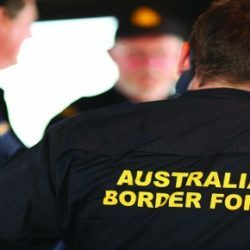 On 8 September 2016, the Australian Border Force released Notice 2016/30 which will have a wide-reaching impact on many importers. The Reason Intermodal Freight Transport Is The Future For Australia. For decades, road and rail freight have battled one another to be the leading land transportation device. However, as pointed out by the Department of Infrastructure and Transport, the increasing trend of the two services working together is the future for Australia’s freight industry. 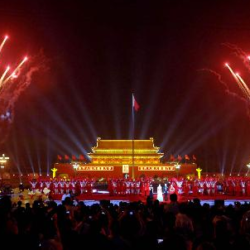 China “Golden Week” will begin on the 01st October through to 07th October 2016. There will be intense space requirements leading up to this National Holiday, with vessels expected to be full due to high bookings as well as impact from the current Hanjin Shipping Line Crisis, leading up to the date of celebrations. We urge all customers to ensure any required space is pre-booked in order to protect space for shipments needed over this period. Our staff will be looking to contact all customers to discuss any space requirements, and also ask that you please contact us as well to indicate any space allocations needed leading up to the Golden Week Holiday. Explained: What is the Hanjin Crisis and how to avoid it hurting you. 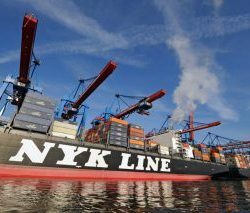 Moon – Kyoon Oh, the Chief Executive of Container Liner Sales and Marketing for Hanjin Shipping, posted a press release today in relation to the current Hanjin Shipping Line Crisis. 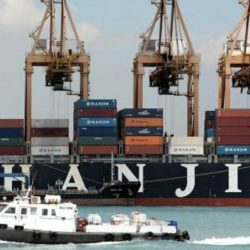 In brief, the Hanjin board has decided unanimously at a meeting in Seoul on Wednesday to file for receivership, a spokesman said. Why you should outsource your warehousing – and not do it yourself. Maybe you’re a small to medium business? Possibly the rise of e-commerce has seen a dramatic demand for your goods? Whatever the reason, you wouldn’t be alone in Australian businesses seeking third-party logistic providers (3PLs) to serve your customers. 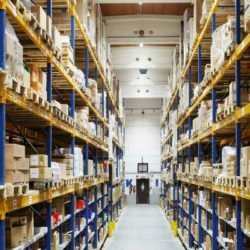 When faced with the problem of finding a reliable 3PL, many businesses consider the cost. 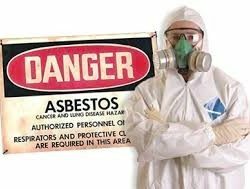 Is it worth the price of outsourcing our warehousing?